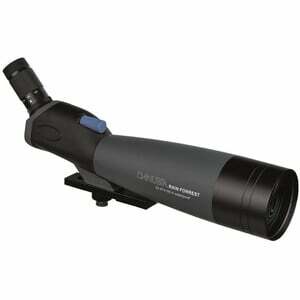 Observations become a great experience using a Rain Forest zoom spotting scope. 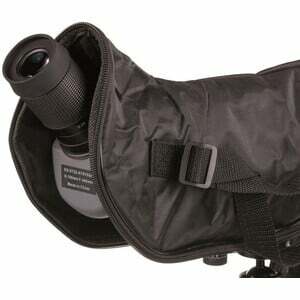 With the large magnifications, you will discover details, which usually remain hidden. 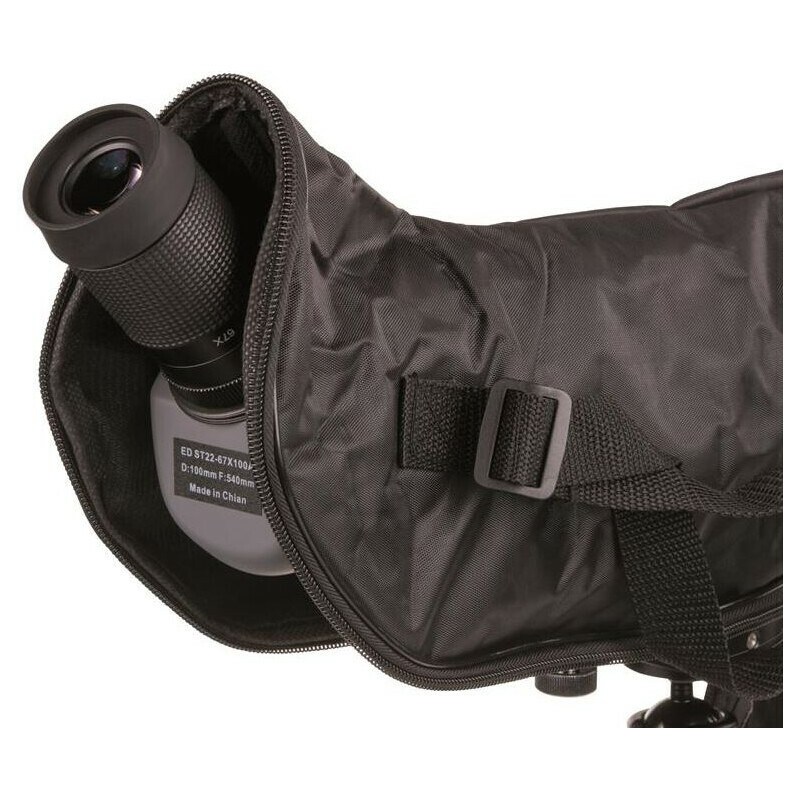 From a safe distance, you can make undisturbed observation of animals in wildlife, birds, insects and more. 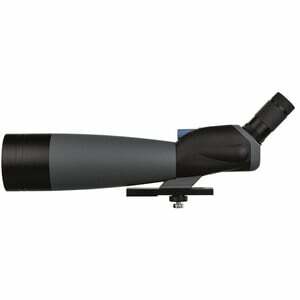 The Rain Forest zoom spotting scopes are also well-suited for riflemen to control targets. The robust and weatherproof metal housing with integrated sun shield makes the spotting scope all-weather proof. 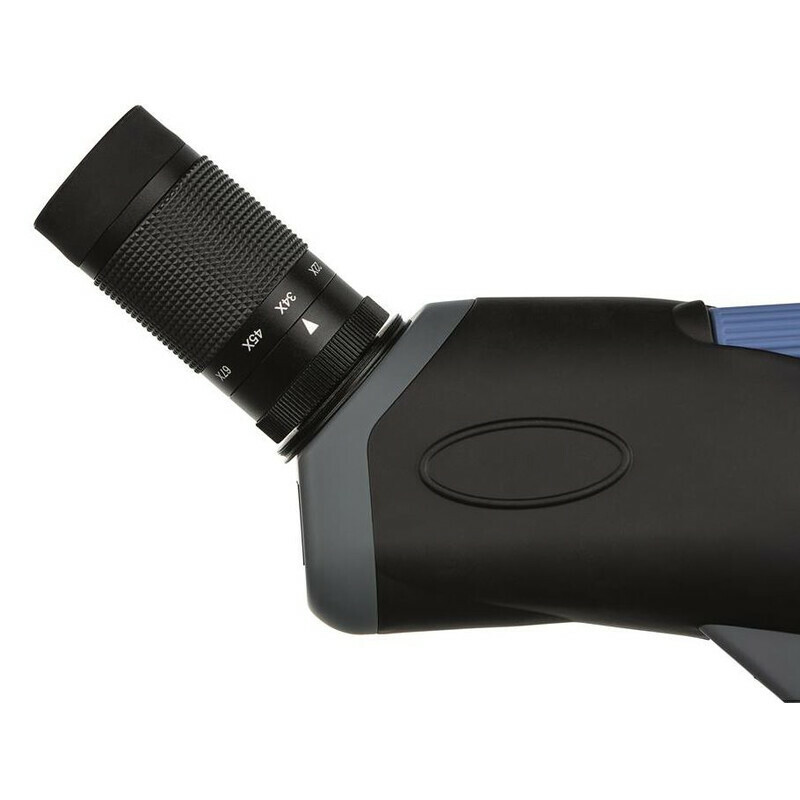 Fogging-free optics thanks to Nitrogen gas filling. 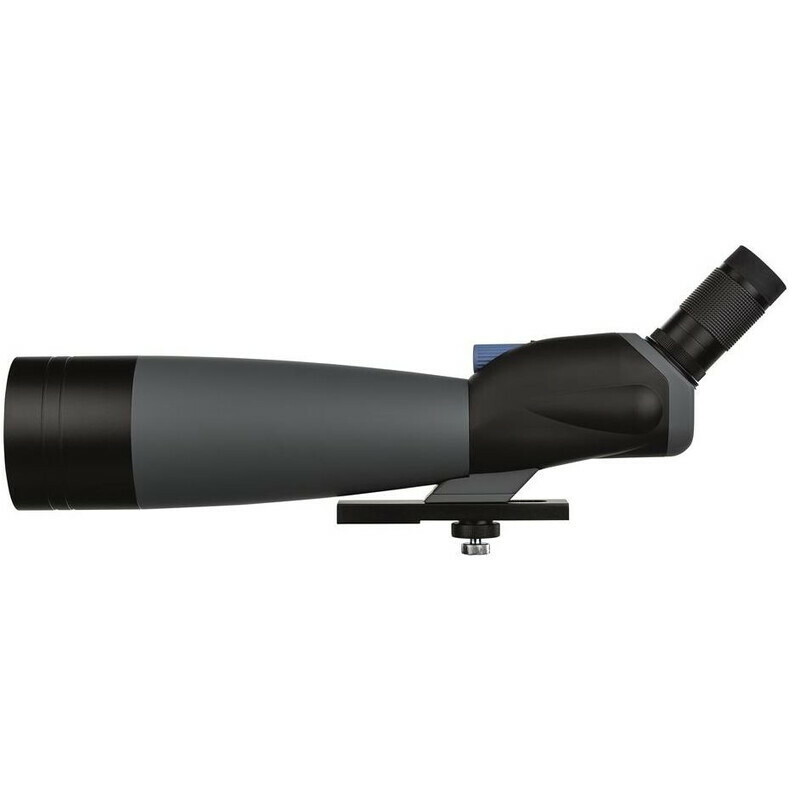 The supplied Stay-On case remains on the scope during observation and protects well from the effects of weather. All models are fitted with a comfortable 45° inclined view and comfortable and fast one-touch focusing control for undisturbed observations. 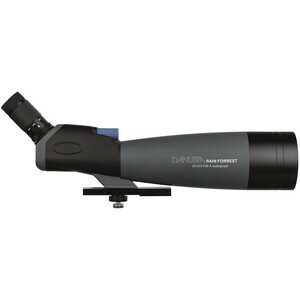 The optical configuration with BAK-4 prisms and MC multicoated lenses offers optimum conditions for sharp and brilliant viewing impressions and long-term observation.